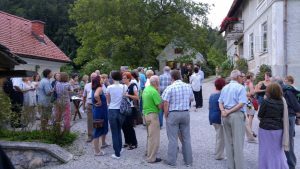 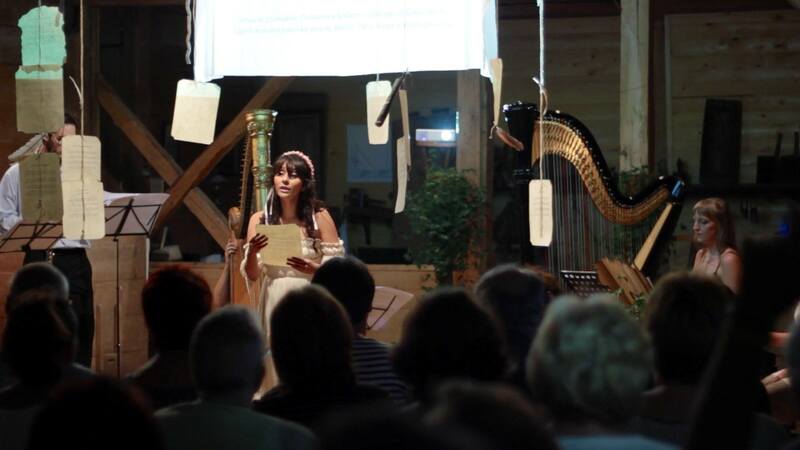 Impressionist evening of antique poetry, music and dance. 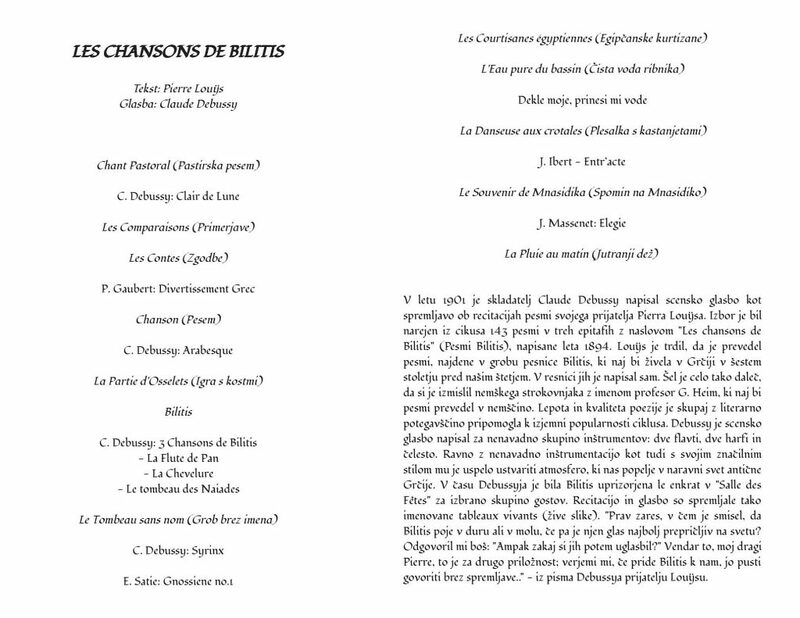 Brazilian artist Daniela Vega brought to life Bilits from Ancient Greece with the help of the poetry of Pierre Louÿs and the music of Claude Debussy. 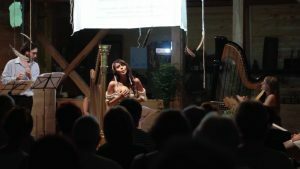 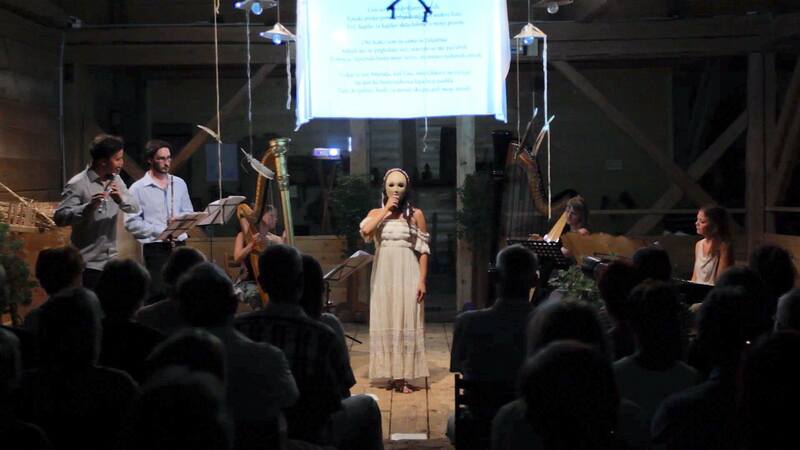 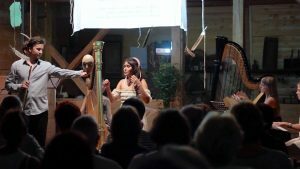 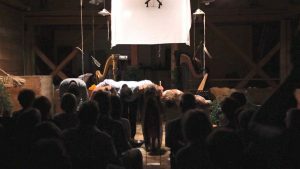 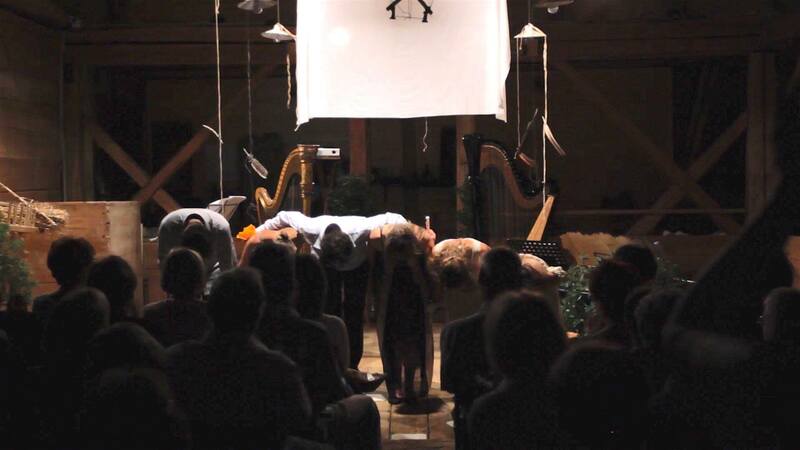 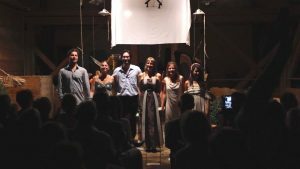 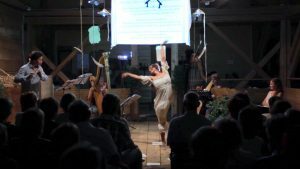 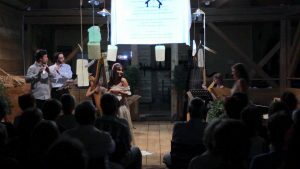 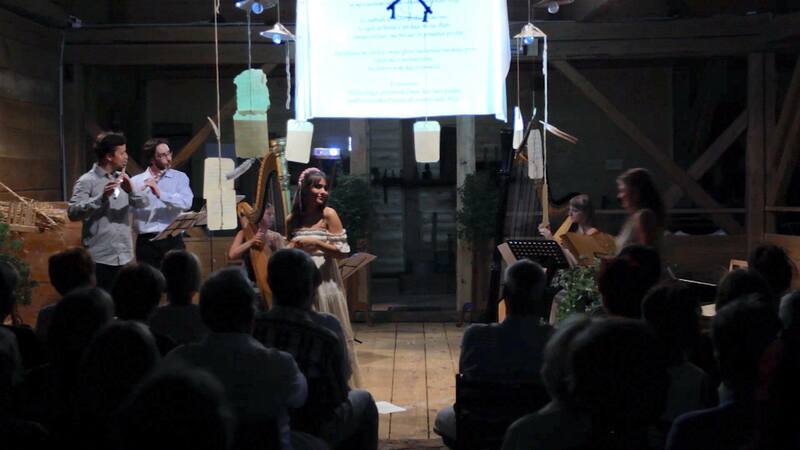 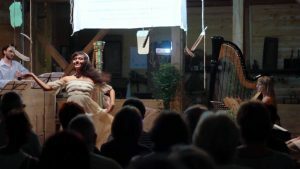 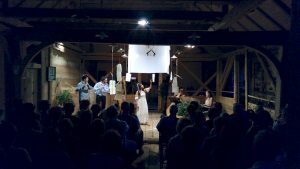 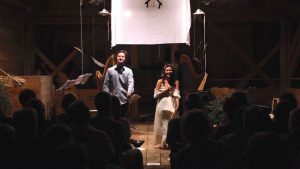 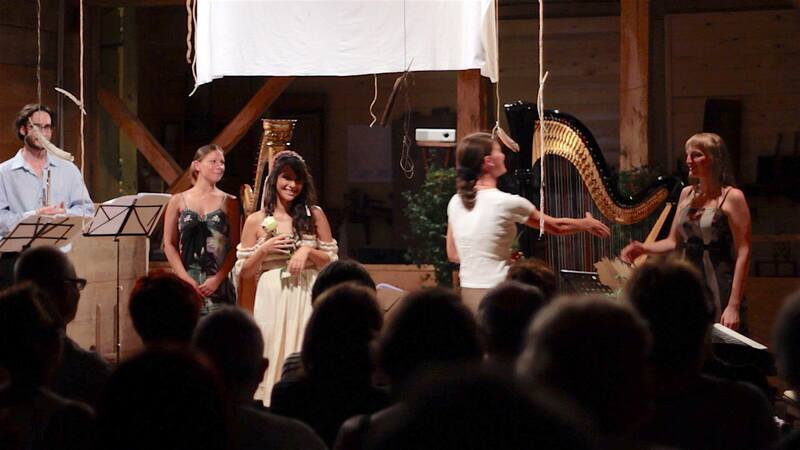 The musical atmosphere was created by harpists Maria Gamboz Gradišnik and Silvia Vicario, pianist Tina Mauko and flutists Boris Bizjak and Marko Zupan.